Oh yes… it’s finally here! 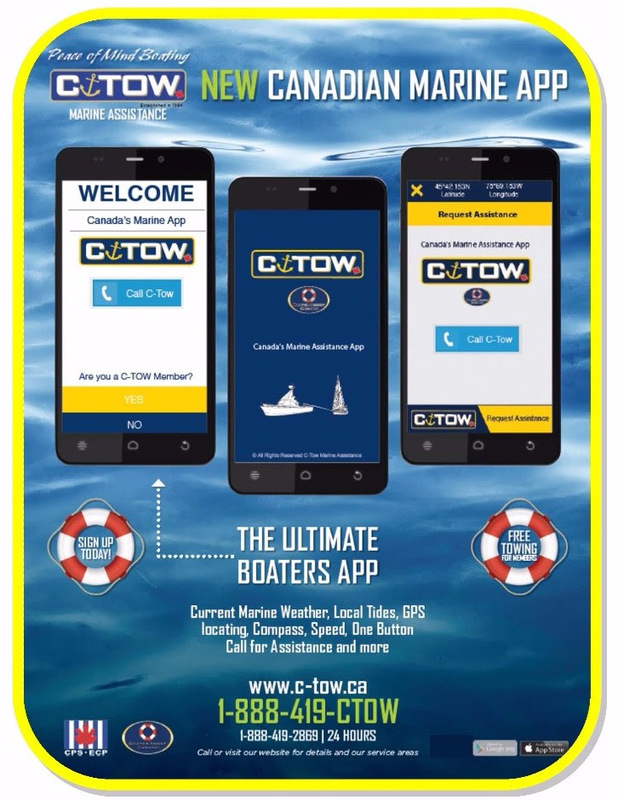 The new C–Tow app for both iOS and Android. Copyright © 2016 C-Tow Marine Assistance Ltd, All rights reserved.